What crystals can you recommend for Bipolar Disorder? "Need help with bipolar disorder." As stated in the article that where looking at, Lepidolite because it contains natural lithium is wonderful for balancing and regulating the serotonin levels of the brain. It is helpful, in my opinion, for the mood swings associated with bipolar disorder. 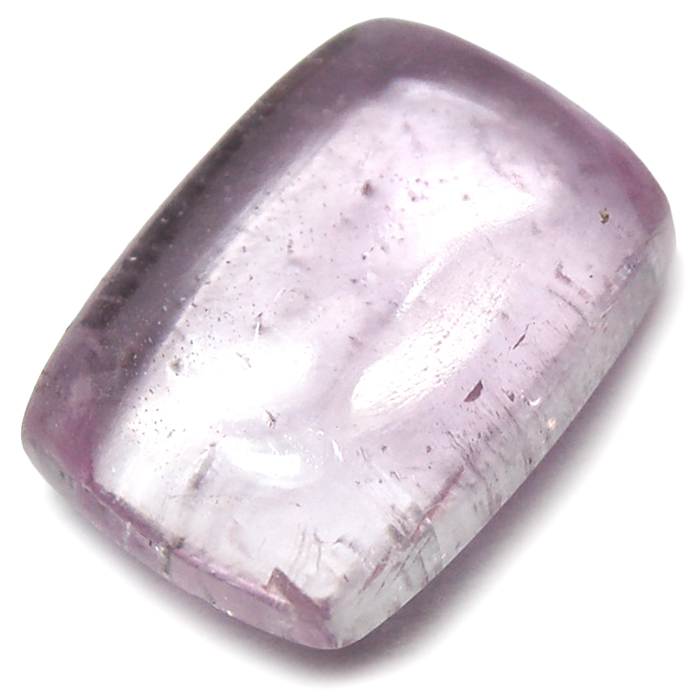 The other crystals mentioned, Lithium Quartz and Kunzite are both equally good for bipolar. Keep track of where you place it (I prefer behind the neck), when, for how long and the effect it has on you.